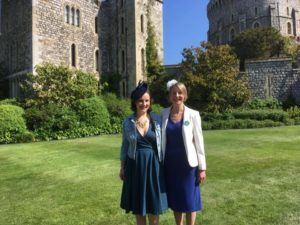 We’re all very proud that Family Friends’ vital work in our local community was recognised with an invitation to Windsor Castle for the Royal Wedding. We send our congratulations and best wishes to the Duke and Duchess of Sussex on the occasion of their marriage. Our thanks also to the Royal Borough of Windsor & Maidenhead for nominating our charity for this honour. 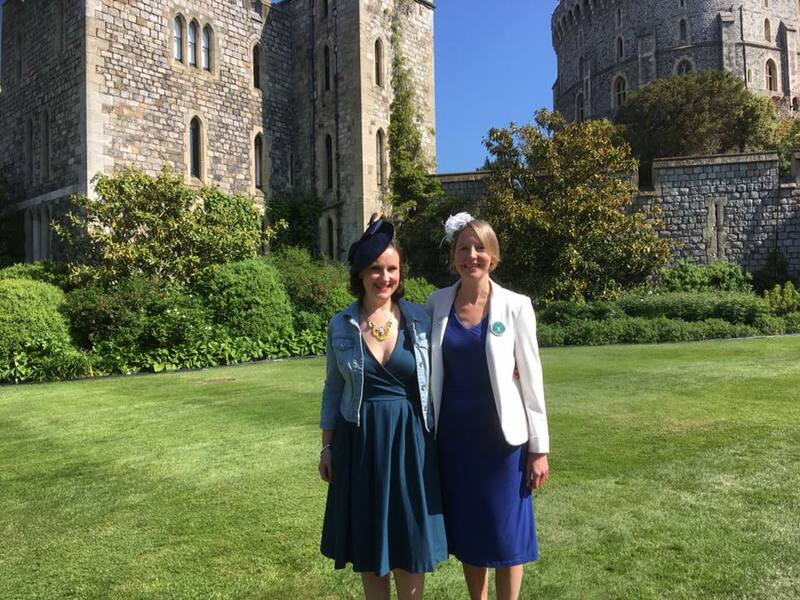 Anna and Tracy represented us on the big day, and were delighted to catch up with former Chair of Family Friends, Glenice White, who had also been invited to watch from the Castle grounds. They had a wonderful time in the sunshine and we’ve made a short video to share some of the highlights.